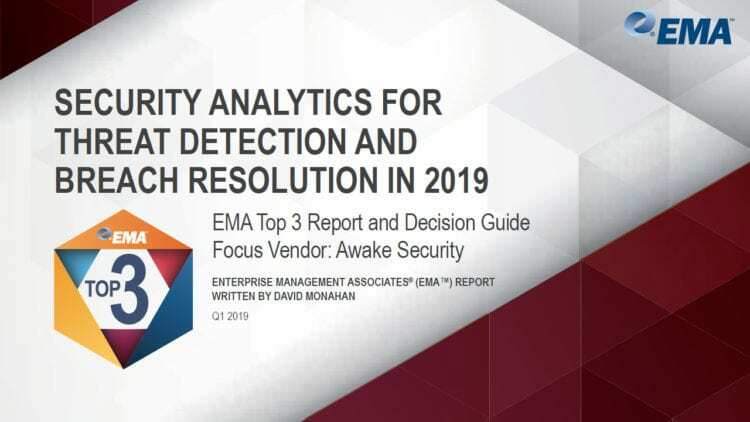 This Enterprise Management Associates (EMA) report identifies the leading priorities organizations face with resolving challenges and meeting enterprise security requirements given the nature and scope of attacks we face today. 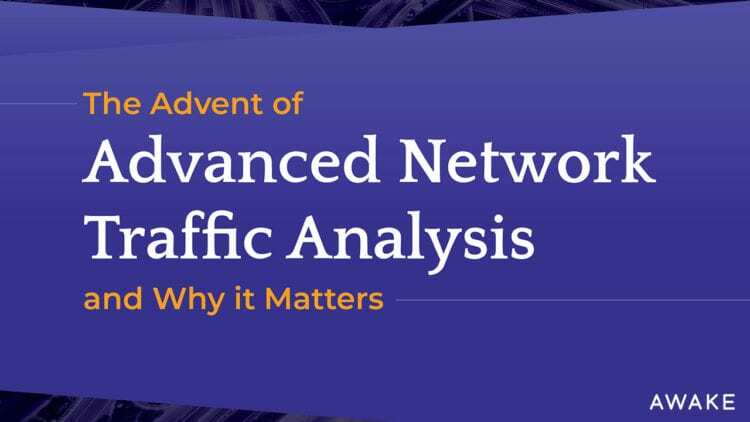 The intent of this report is to inform and inspire security professionals in their project planning and decision-making process by identifying and recognizing the most innovative vendor solutions that address the greatest business and security priorities. Lateral movement detection can result in high numbers of false positives and negatives. 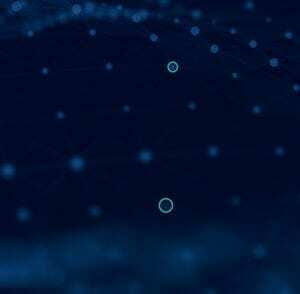 Awake Security deals with this challenge by tracking behaviors and attributing those to the entities rather than ephemeral characteristics, like IP addresses. It then presents this information in a forensic timeline for the entity and uses machine learning algorithms, like belief propagation, to score the risk for each entity.